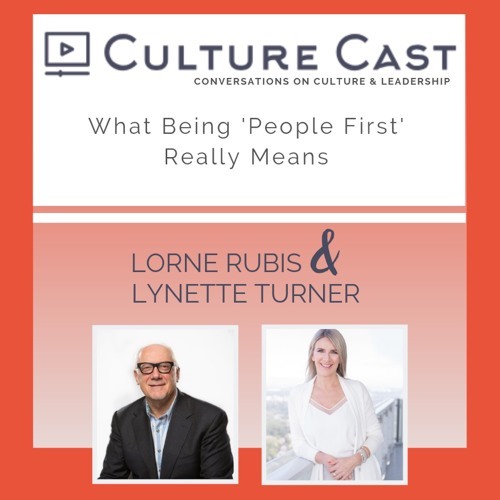 In season 3, episode 8, Lorne and Lynette discuss being “People First,” and what the heck that really means. Too many leaders are still focused on being “customer first.” While it’s important to be customer obsessed, they discuss the extreme value that organizations experience when they provide the best conditions for the PEOPLE that work there. Sure, work perks like pizza, pets and casual dress codes are nice… However, Lorne and Lynette focus on steps and ideas that leaders can take to provide an environment that gives employees the chance to be fired up about what they do, and achieve results that WOW. Being People First doesn't mean you are not also simultaneously customer obsessed. Leaders can put together the tools, time, opportunities and purpose to make going to work a passionate and PEOPLE FIRST experience.